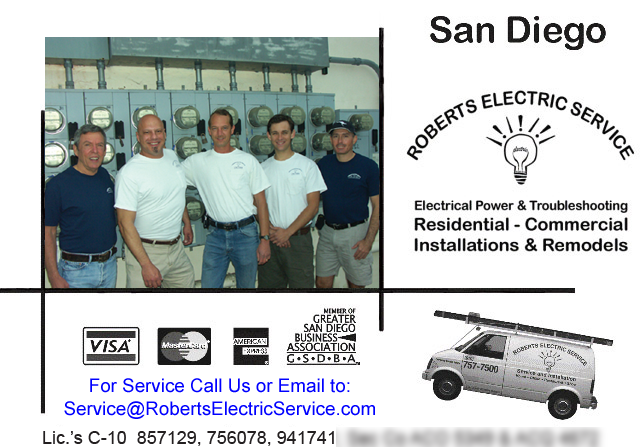 $89 Electrical Repair - Electrician in San Diego - Roberts Electric Service, Inc. Call us - your experts for all your electric issues! For an Electrician in San Diego "$89- 30 Min. Electrical Service Call!" Call Us Now for Details and Areas Serviced. Thanks! Review : We had a dimmer fail in our dining room. Dimmers being what they are can be tricky for the uninitiated of whom I consider myself. The dimmer turned out to be a unit that needed a special order etc etc.... Ben Day was the electrician on the job and we could not be h... See full review here. Posted on 01/05/2015 by Micheal M.
Thank you for your interest in having our company provide an estimate as per an inspection report. Due to the intense volume of requests that we receive, we are only able to provide estimates to Sellers not Buyers. If you are a Seller, please call us to discuss the terms and conditions of providing you with this service. IMPORTANT: Estimates are for new work only and do not include troubleshooting an electrical problem to give a cost. They only involve providing a single price to perform what is specifically requested to be done, and do not involve any contact with third parties or further research. Quotes, scopes of works or job specifications (break downs) are classified as engineering requiring special knowledge and must be charged for appropriately based on time and expertise required. Call us at 619-757-7500 to see which situation applies to your project. 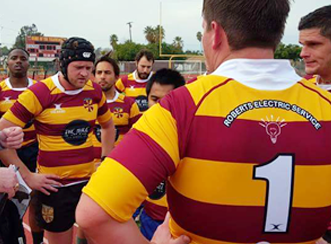 The San Diego Armada Rugby Football Club is a purposely-inclusive and diverse non-profit organization dedicated to promoting the sport of competitive rugby within San Diego and the Southern California region. They provide a safe and supportive environment where novice level players can learn the game or improve their skills alongside more experienced players. Roberts Electric Service is proud to sponsor the San Diego Armada, and we look forward to supporting them to even greater success this season and many to come. The broadly used term “consultant” as it relates to building and construction work is more clearly defined. 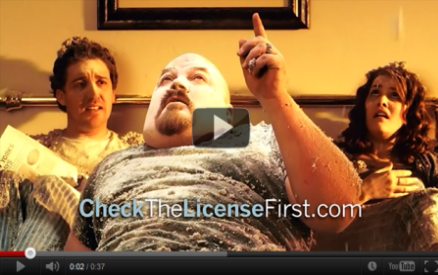 IMPORTANT VIDEO INFORMATION - Could save you $1,600 for a tripped breaker! 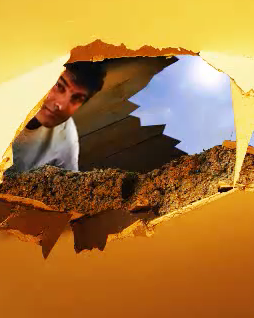 DIY Electrical Repairs in San Diego - www.SanDiegoElectricalRepairs.com for more information. To search Roberts Electric Service website for Help or Electrician Information. Principals are Robert May, Robert Donovan, Mat Wahlstrom and Ben Day. Primary Operating Area is The Greater Downtown San Diego Area - We Love What We Do! We were previously known as Robert's Electric Service before incorporation. In the San Diego Reader - The Hillcrest Business Improvement Association has been forced to rescind? In the San Diego Reader Magazine - Tax and spend on salaries and council campaigns. LGBT Weekly Newspaper - Mat Wahlstrom... Roberts Electric... seat on the board...? LGBT Weekly - 14 years good standing... Roberts Electric ...hundreds of customers in Hillcrest. LGBT Weekly Newspaper - Businesses question HBA bid process ... Mat Wahlstrom talks. Uptown News - Mat Wahlstrom - owner of Roberts Electric Services, Inc.
Click the icon or go to www.adobe.com and download the reader. suggestions please email me directly. Thanks for taking the time to visit and I hope you enjoy our services. We proudly recommend Robert Kolkey, founder and president of Sound Company. Call them for a visit to their excellent showrooms in the Sports Arena Area! Electricians for everything electrical in homes and businesses, old and new! of applications received for the claimed experience." 92103, 92109, 92107 & 92106. Copyright ©2004-2017 Roberts Electric Service, Inc.